Dina's research focuses on gender and politics, international development, Islamic education and women's rights in Muslim countries. Livingston specialises in justice reform and judicial education, and has worked across Asia and the Pacific for the past twenty years. Caron's recent research projects focus on cartel criminalisation and the interface between competition and consumer law. Heidi is a career diplomat and has held numerous positions with the DFAT, both in Canberra and overseas. Ann's research focuses on political community across division. peace-building and state formation in hybrid states. Rachel currently works as a lecturer, consultant and researcher. Her key areas of interest are ASEAN competition laws and the applications of competition law and policy to SMEs, particularly in developing countries. Sinclair has over twenty years' experience across issues of law and justice reform, conflict and conflict resolution, security governance and political development in the SW Pacific. Craig has led justice programs in Indonesia, Timor-Leste, Solomon Islands and Cambodia. 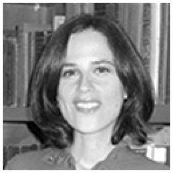 Miranda's research focuses on investigating the possibilities and challenges of the inter-operation of state and non-state justice and regulatory systems. Kristian provides anti-corruption policy and program advice to a range of government departments, including DFAT. Alison works in the Fiji Section in DFAT. She is currently on a posting with the Law and Justice Development Team in Port Moresby. Adam has had long experience in both academia and in government, and is currently a Professor in the School of Social and Policy Studies at Flinders University. Kath is an internationally recognised expert in Transnational Anti-Corruption and Foreign Bribery Regulation, and Corporate Law. Sandra is a cultural anthropologist and development specialist, with an interest in political participation and civil society. 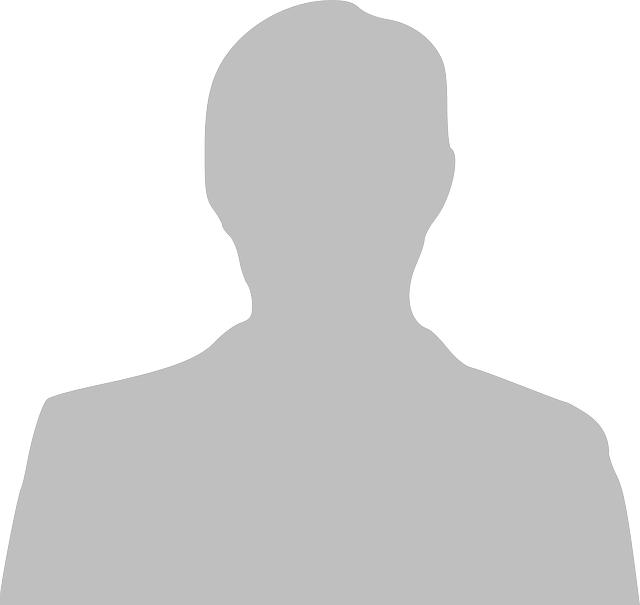 Raphael is a member of the Aid Policy Section at the Attorney-General's Department. Raphael’s work focuses on supporting the delivery of AGD’s Indo-Pacific law and justice focused international development work. Bethany is a Humanitarian and Human Rights Advisor to the Australian Council for International Development. Angela has experience working in foreign policy and international law, and is currently a member of the Law and Justice team at DFAT. Daniel is the Reearch Director at the Institute for Economics and Peace (IEP). He has led various research projects on drivers and trends in peace and conflict. Deborah is Lead Governance Advisor in Africa and Global Lead for Justice Reform in the Governance Practice at the World Bank. Clarke has over fifteen years' experience in national security. His research covers violent prison radicalisation and community-led intervention. Anagha works as an independent consultant delivering projects to strengthen legal and policy responses to transnational crime and terrorism. 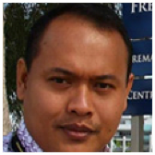 Doddy is Director of Law Programs at The Asia Foundation, and has extensive experience managing legal reform programs in Indonesia. Debra is a lawyer and international development professional, with extensive experience designing, managing and evaluating program in Asia. Adam is a postdoctoral fellow at the Transnational Research Institute on Corruption, where he convenes and teaches undergraduate courses on corruption and organised crime. 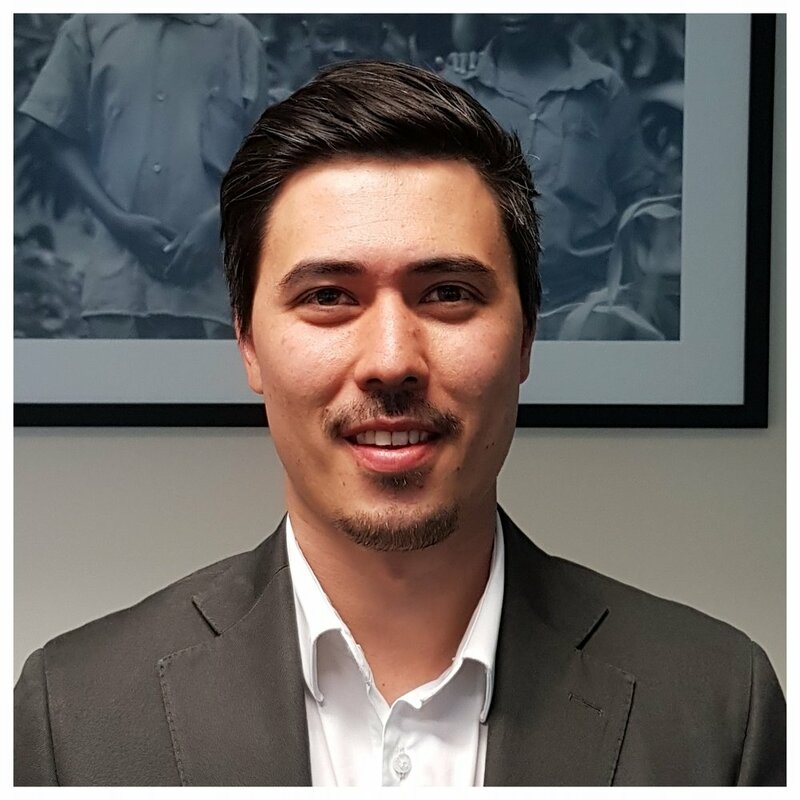 Michael has worked on a variety of law and justice assistance programs for the Australian Government, and is currently the Counsellor (Legal) at the Australian Embassy in Jakarta. Tanya is the Cardno Program Director for the Australia Asia Program to Combat Trafficking in Persons. She has ten years' experience working on law and justice issues. Fiona is a Research Fellow at the Crawford School of Public Policy. Her research interests are corruption and the governance of natural resources in the Asia-Pacific region. Rebecca works in the People Smuggling and Human Trafficking team at the Attorney-Generals Department. Ben is the Director of the PNG Political and Torres Strait Section, DFAT. He has experience working in DFAT's legal division on international and domestic law issues. Rebecca's research explores themes of regulator pluralism, conflict and socioeconomic inequality, particularly in the SW Pacific. 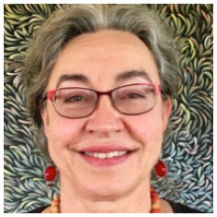 Karen is Assistant Secretary, Internal Legal Assistance, Attorney-General's Department. She oversees ADG's Asia Pacific international development work. Geoff is a development professional with over twenty years' experience working for public and private organisations in Australia, Asia and the Pacific. 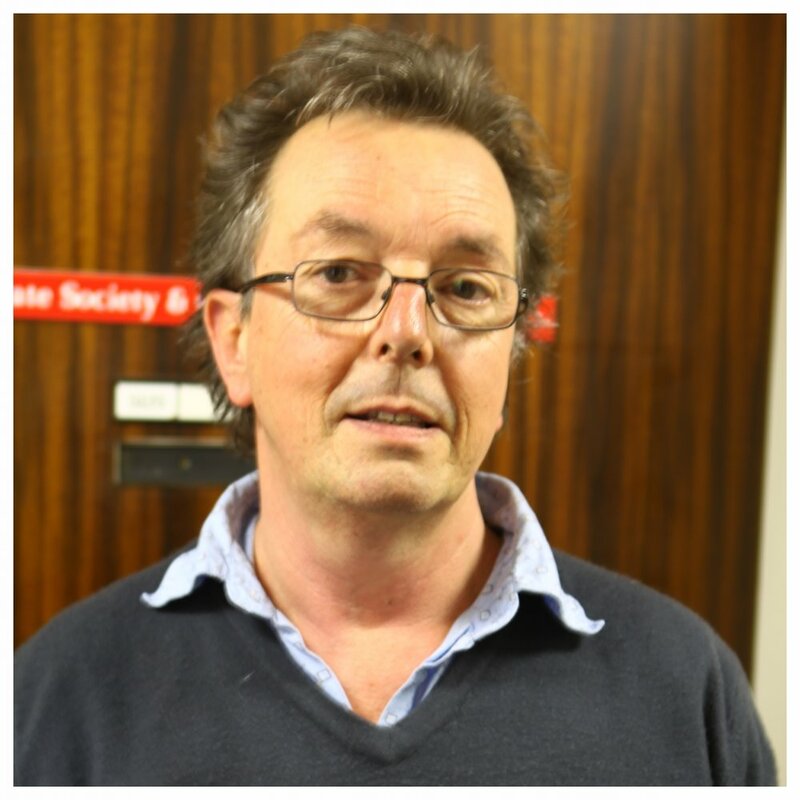 Nicola is The Asia Foundation’s director of Governance effective October 2018. With 20 years of experience in international development and academia, Nixon leads the Foundation’s governance programs across the 18 countries and three sub-regions of Asia in which it works. Dominique is Senior Program Manager of the Competition Law Implementation Program, which is a multi-year, demand-driven capacity building program. 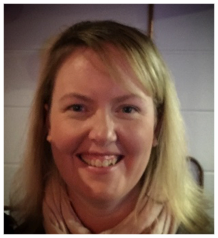 Tracey works in International Legal Assistance in the Attorney-General's Department. Her work focuses on delivering and supporting AGD’s Indo-Pacific international development work. Robin has over thirteen years' experience working in the justice sector, with a focus on managing aid-funded access to justice programs. Doug has designed and managed multilateral bank engagement in fiscal decentralisation, access to justice and governance reforms. Dave leads the Strategy, Development and Training function within the Australian Federal Police's Operations portfolio. 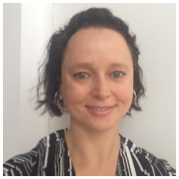 Jillian is Assistant Director in the PNG Political and Torres Strait Section, DFAT. Her work focuses on law and justice, anti-corruption and human rights. John is the Team Leader of DFAT's Community Policing Initiative in Cambodia program, working to support the Cambodia National Police to implement community policing. Andrew is CEO of Sustineo P/L, a Canberra-based social research firm. He has also worked in national and law enforcement intelligence roles. Daniel is an Honorary Associate, Law and Development Adviser at Sydney Law School.From 2000-2010, he was Law and Justice Adviser at AusAID. 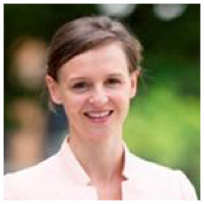 Caroline is a Senior Social Development Specialist at the World Bank, where she has helped establish the Global Justice for the Poor program. 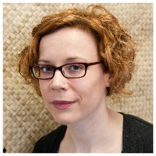 Caroline is Director, Pacific Strategy - Aid Advice, DFAT. This role considers strategic aid program responses to the step-up in Australia’s engagement with the Pacific. 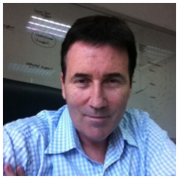 Nick has more than fifteen years' experience in Australian Government integrity agencies. In his current role he provides strategic policy advice to the Law Enforcement Integrity Commissioner. Warwick is presently CEO of the Federal Court of Australia. He is an internationally recognised expert in judicial administration and court administration. Leo has previously worked for the Asia Foundation, where his worked focused on policy reform, community-orientated policing and prison reform. Cate is Director of Law & Development Partners and has worked for 25 years in the Middle East, Asia and the Pacific, focusing on access to justice, legal identity, human rights and judicial reform. 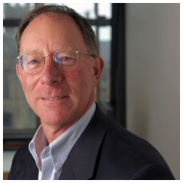 Greg is a Board member of Transparency International Australia. Prior to retiring he was CEO of AngliCORD and World Vision. Peter is the Senior Policy Lawyer in the International Division of the Law Council of Australia, and the Administrator of the South Pacific Lawyers' Association. 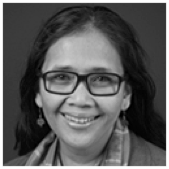 Pip is Director of DFAT's Indonesia Strategy and Performance Section. Before this she spent three years in Solomon Islands working on family violence prevention. Grant researches issues related to corruption, governance, organised crime, international development and the environment, particularly in Papua New Guinea and the Pacific. Susie is a Principal Legal Officer in the International Engagement and Capacity Building team, in the Attorney--General's Department. Bu is a Principal Consultant with Hau Meni & Associates. She is a Monitoring and Evaluation, and Program Design practitioner focused on Law & Justice, Policing, and Ending Violence Against Women programming. Michael is Assistant Secretary, Governance and Fragility Branch, DFAT. He has previously managed a number of AusAID branches.